As teachers, we found that the schemes available for teaching reading and spelling were not as multi-sensory or as engaging as they should be. Therefore, we created Monster Phonics, a multi-sensory scheme that makes learning about reading and spelling fun and engaging for children. When we set about developing Monster Phonics, the first thing we did was colour-code each long vowel sound, silent letter and tricky letters. We then linked each colour to a monster who made that sound. This way, children could remember the sound that each grapheme made. Finally, the monster’s world brought the concept to life. With Monster Phonics, the link between spelling and sound is clear; spellings are more memorable and learning is exciting. 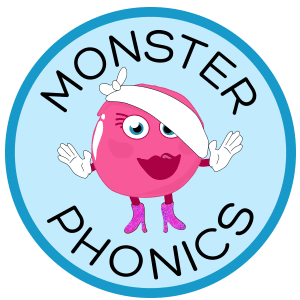 Results show that children of all abilities learn more quickly with Monster Phonics.  It is the only scheme to support dyslexic pupils and learners for whom English is an additional language (EAL), as part of a whole-class programme. The programme can also be used as an intervention. Dyslexic learners benefit from the visual memory of colour in words and from working in 3D. EAL learners are able to use the pronunciation support provided by colour-coding. Our ambition is to revolutionise phonics teaching by bringing it into the technicolour world. Monster Phonics uses colour because spelling isn’t as simple as black and white.  We are looking forward to meeting people who are as excited as we are by the possibilities of edtech on stand G367.